When in the course of human events it becomes necessary to loosen the bands of everyday thought and push forward your best progressive parts and perspective, it’s time to take a trip. 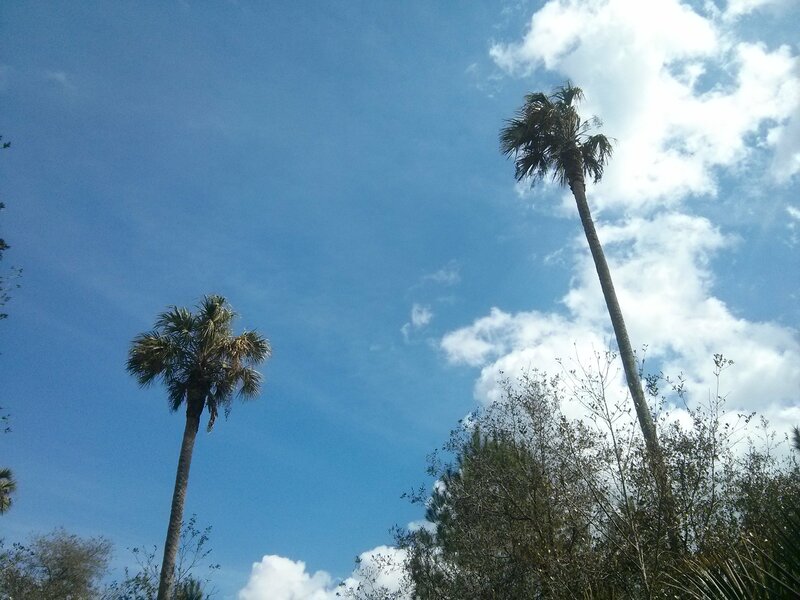 A month and a week ago, with a minimal amount of planning, I got on a plane and headed to Orlando for five days. It was an early morning flight, and not being able to sleep, I found myself reading through the Florida guidebook that I’d borrowed from the library but hadn’t really looked at yet. More than half of the pages in the Orlando section were about Disney and the theme parks and how to navigate that world. Carrying with me those concluding thoughts and my one personal item, a mostly full Sierra Club book bag (thank you Frontier Airlines for the low fares, and thank you also for the carry-on bag fees that encouraged my light packing), I made my way through Orlando International Airport and to the rental car shuttle area. 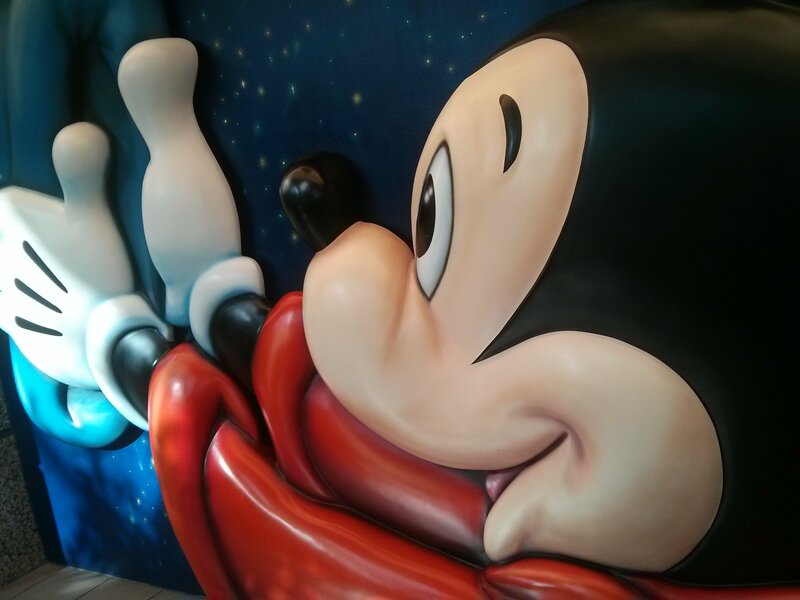 Along the way, I stopped to take a few pictures of a three-dimensional Mickey mural and a two-dimensional portrait (above and below), not only so I could joke that I checked off the Orlando Disney requirement before having left the airport, but also because they made for interesting, artful pictures. 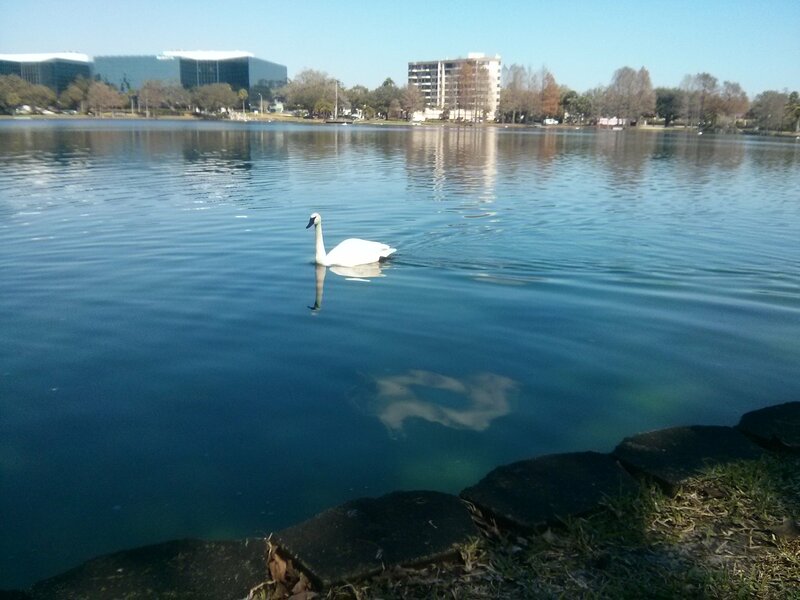 After collecting the rental car, my first stop for exploring that day was Thornton Park and Lake Eola, with the general plan being to walk around, get lunch, and take in the new scene before heading to my Airbnb place in the afternoon. 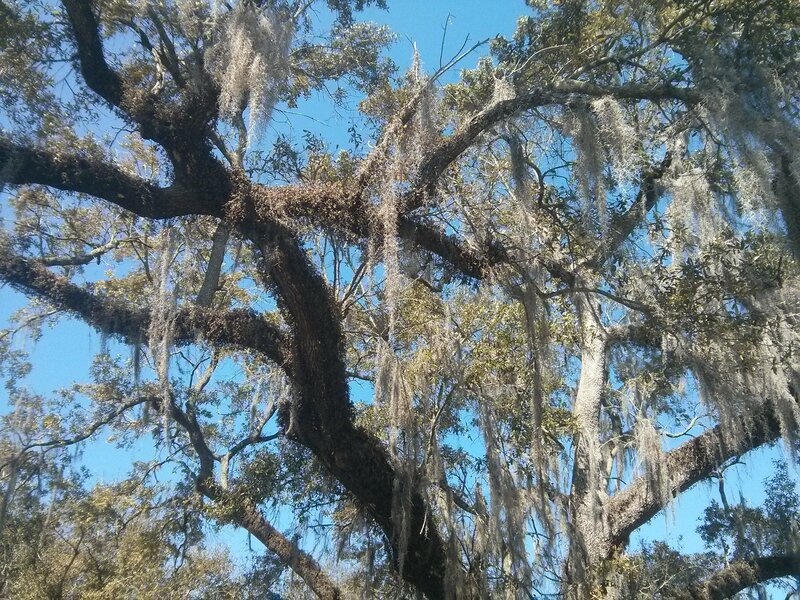 Greeting me when I stepped out of the car and looked up was a tree dripping with Spanish moss. It struck me at the time, and then even more the next day while hiking and also on the days after, that there’s something special about trees and looking up at them, about seeing the shapes and lines that they silhouette against a bright blue backdrop of sky. There’s strength and beauty in the view. It’s solid and magical at the same time. Walking around further that morning with open eyes, it was easy to find more things of interest and beauty. A short walk away, there was the lake. Venturing further into downtown, there was the library. 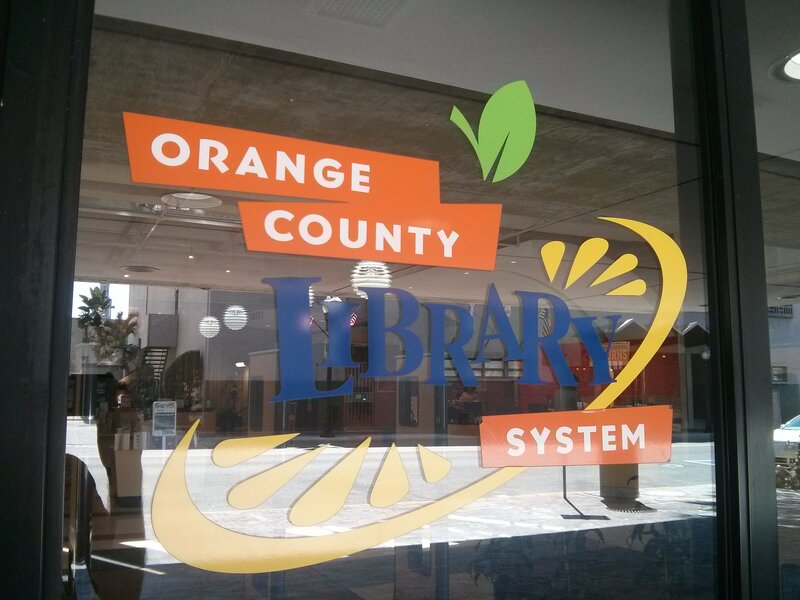 Seeing the library’s name also prompted the following chain of thoughts: Orange County… Florida oranges… Local food… Oranges usually aren’t local… I need to find some local Florida oranges!… I wonder how they taste. On the other side of the library, which I passed later in my walk, the palm trees provided another good sense-of-place reminder. It was also 75-80 degrees, and I was wearing shorts in March. Downtown, I also found shadows on a green house. 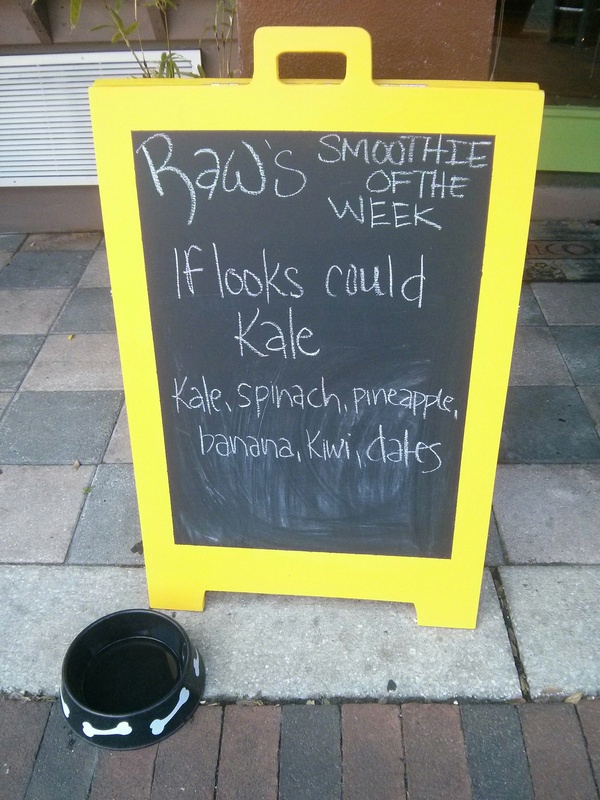 And back in Thornton Park, I walked past a smoothie place with a sign that made me think, I wonder if every morning they kale-i-brate their signboard in a new way. At this point, I have another confession to make: prior to this trip, I’d never done Airbnb before. I almost did one time three years ago on a trip in Seattle, but then it worked out I could stay with my cousin. 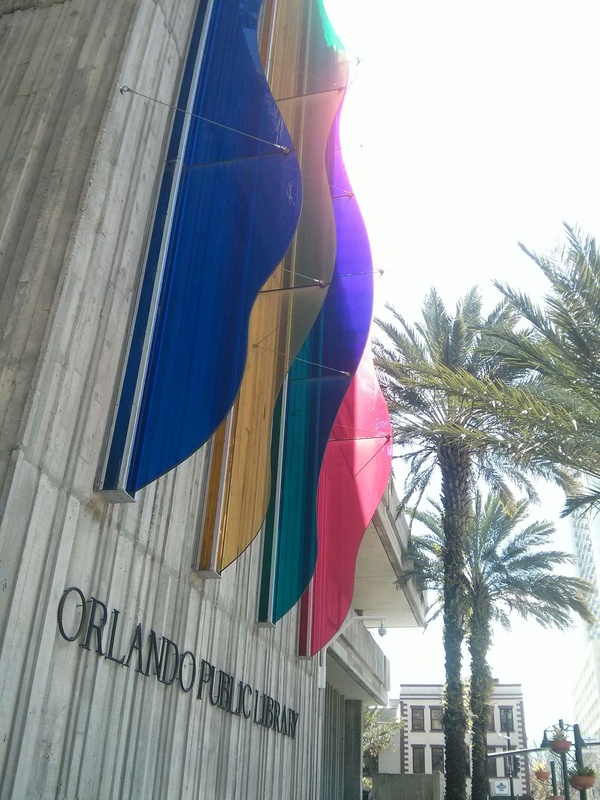 This is simply to say, Orlando was going to be my first time, and as with anything new and with my nature, I had a few (mostly irrational) worries. What if the people were weird? What if I wanted to be myself? What if we didn’t get along? What if it all worked out great and turned out to be a great decision?? The truth is, the messages that my hosts sent me through the Airbnb website leading up to my arrival were all welcoming, friendly, and helpful. And during my stay, my hosts were exactly the same: nothing but welcoming, friendly, and helpful. If anyone’s travelling to Orlando and would like a good Airbnb recommendation, let me know. I have one. Their house was also only a few miles from downtown and centrally located between 4-5 local neighborhoods. 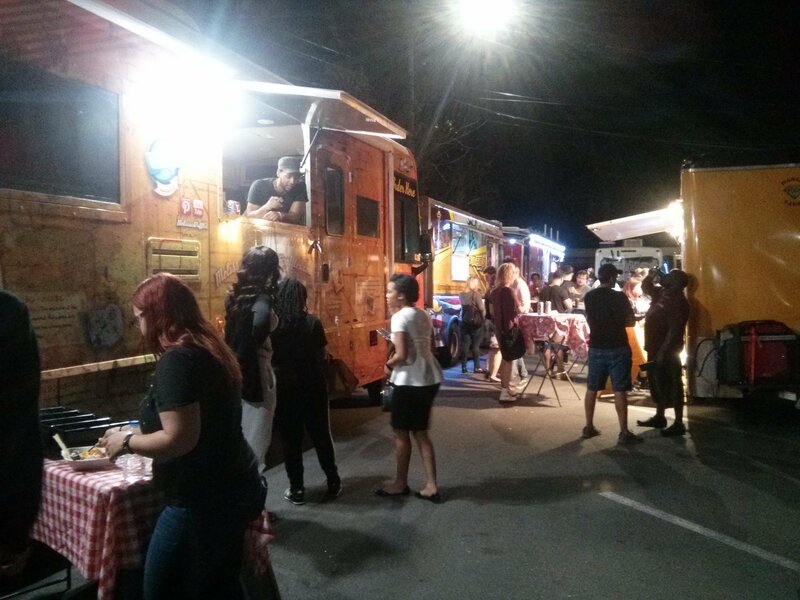 As long-time residents (not much older than me) who loved the city and were plugged into the local food, drink, and activity scene, they also had great recommendations for neighborhoods and places to check out. My general plan for the trip was to explore a new city and the local neighborhoods, see nature at nearby parks, and as much as possible just do whatever I felt like doing and trust, relax, and enjoy my decisions in all those directions. It felt like a good home base. If I hadn’t stayed there, one thing I wouldn’t have known about was Tasty Tuesdays, a weekly food truck event in the Milk District that became my dinner-destination that first night and that was also a good solo-traveler-who-doesn’t-mind-his-own-company-but-who-would-like-to-be-better-at-meeting-people training ground for talking to people he’s never met before. The food was good – my selections: plantain empanadas, FIlipino noodles, and a huge open-faced vegetarian tamale (a meal in itself) – and the other practice was good as well – my experiences: difficult, easy, and in between, with a later reflection-reminder that what’s there to worry about, really. So I did the lake. And it was beautiful, and it became a part of the day’s running thoughts of remembering to have fun while exploring, asking for help when you need it and engaging with people, trusting yourself, and taking care of yourself. 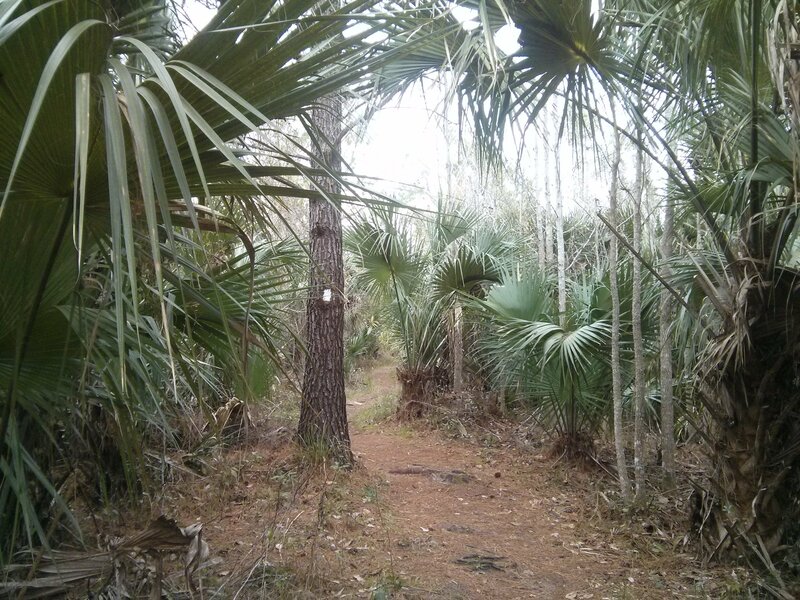 Part two of my Wednesday took me to Wekiwa Springs State Park, a 7,000-acre park just 30 minutes north of Orlando that has hiking trails, canoe and kayak rentals, and a natural springs swimming area (72 degrees, year-round). On the drive there, the debate in my head was, “Should I go hiking or rent a canoe/kayak?” I wanted to do both, and I knew that doing one would mean I couldn’t do the other. After I got there and got more information on the timing of the rentals, the imperfection of my desires was confirmed. It was either one or the other. In the big picture of life, this bit of adversity wasn’t really an adversity, but it did produce some minutes of fear of missing out and self-criticism for not having planned better. I’m happy to say this thinking was short-lived though, and sooner rather than later, I gave myself permission to continue enjoying being exactly where I was at. It would be a hiking afternoon. 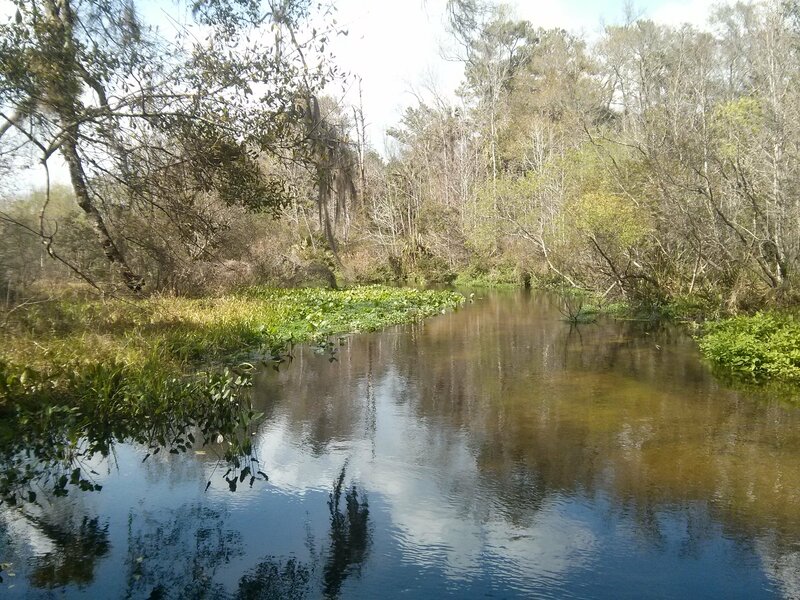 And, I could come back two days later, on Friday, to kayak down the Wekiva River, which I learned was one of only two rivers in Florida recognized as a National Wild and Scenic River. It wasn’t long after starting down this sandy path that 1) I stopped to ask for directions (I had a map, but the signs weren’t completely clear, and the more opinions the better), 2) the path moved towards a more surer underfoot feel and took a more tropical-feeling turn, and 3) I started feeling within me that friend that goes by the name of peace, ease, and relaxation. Part of it was the trees above, the path below, and the immersion all around. And part of it was the singing. I mentioned once about a year and a half ago that I was taking a guitar class. Since then, I’ve continued to practice a little on my own and also write some songs. There are few family members and friends that have heard a few of them, and I’m hoping to stretch and share more in the future. Over time as they’ve become a small collection, I’ve also realized some common themes in them, such as love, hope, process, and progress. And so, the songs I was singing were my songs, and their familiar stories were ones that I’d heard and relaxed with many times. That’s the first part of one of the songs I was singing, as I was walking down this road. I didn’t see too many other people walking that day, and I had this stretch of openness all to myself. The reason for this, at this point on the road, might have been that a little ways back at a junction, there was a plastic A-frame barricade blocking the way, which I decided to walk around. I had a feeling I knew why the the barricade was there, as half an hour earlier I had come across the following sign in the trail, which I had honored by turning left and going down a different path. 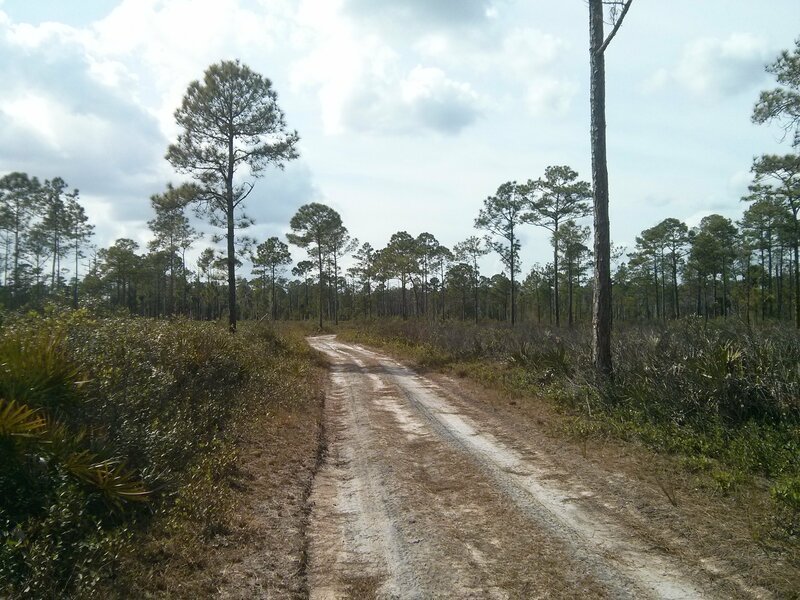 The new path lead me to the road, which led me to the junction. And not seeing a similar sign on the barricade or any visual signs of a fire beyond, I continued on. I was curious to see what would come next. I also knew I was only planning to walk for another 20 minutes or so before turning around, as going further would have meant doing a longer loop than I wanted. This of course led to the following: me walking along in mid-song, and then a golf cart coming down the road towards me, driven by a guy dressed in full firefighter gear. He stopped, and even as I started explaining how I came to be where I was at, I could tell it was okay. He said, “Yeah, you can keep walking. You’ll see where the fire was and smell some smoke… Just don’t walk through the burned area, and however far you go, make sure to always keep it on your right.” He also asked if I had enough water and if I knew how to get back, and he noted that I could also take the closed trail by the river back since it wasn’t part of the burned area. And soon enough, I was at the edge of the burn. 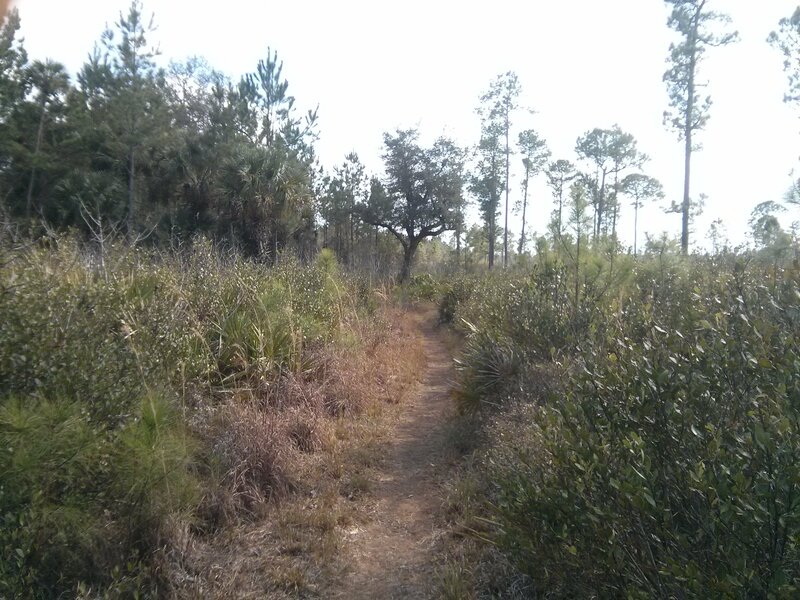 If I had a small amount of curiosity within me to walk further, it was well-tempered by the charcoal understory and the remnant heat and smoke. 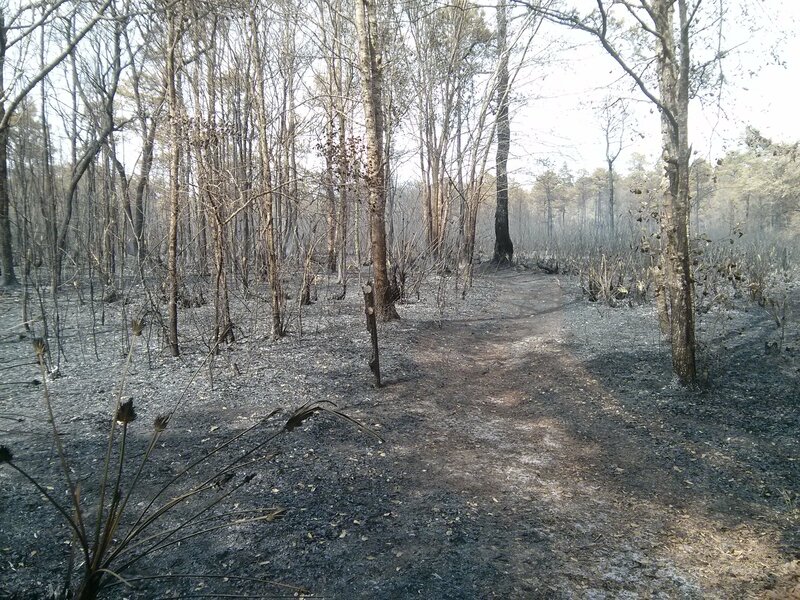 This is how the path looked, looking into the burn. 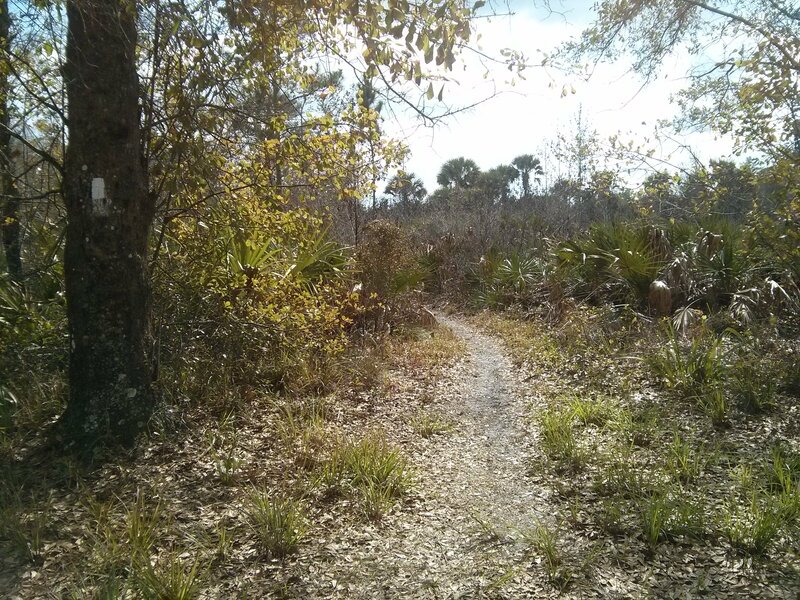 There was also the trail marker. 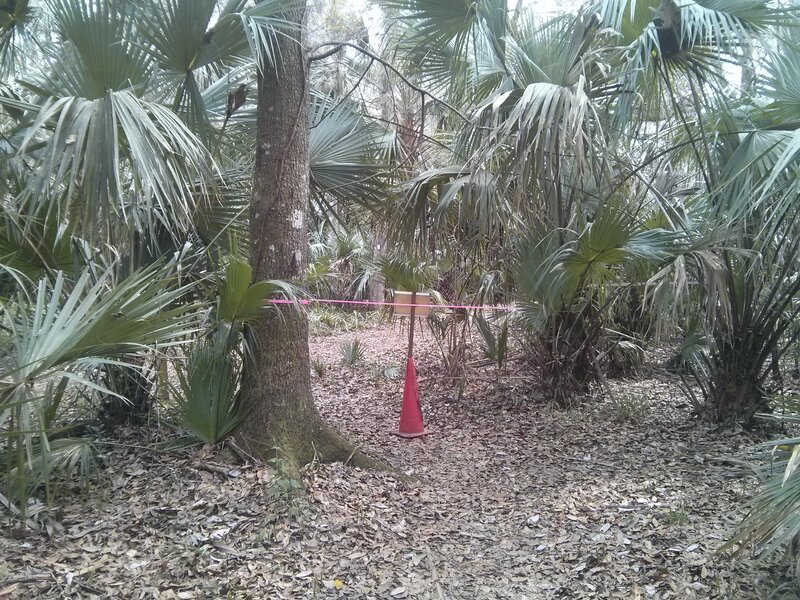 Sometimes you don’t a need a written sign to tell you the trail is closed. 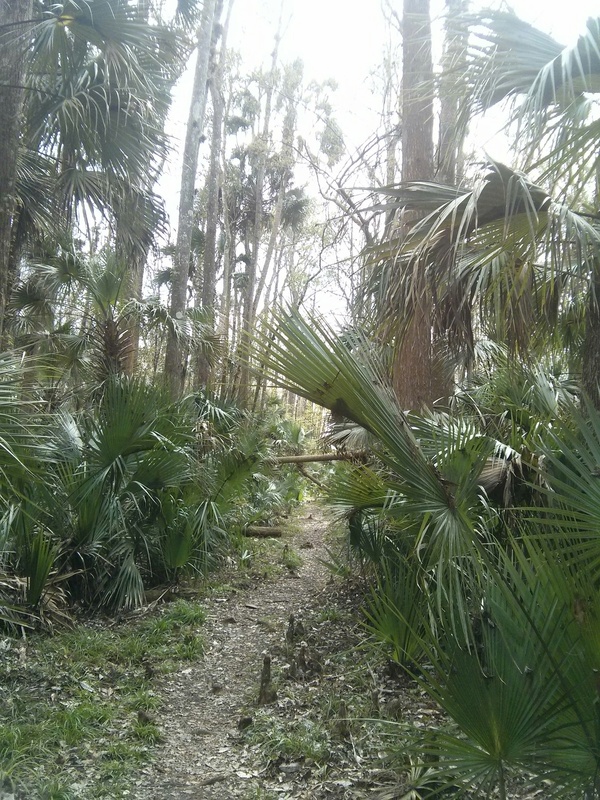 On the flip-side, turning myself 180 degrees around, while standing in the same spot, the path had a greener look. Having satisfied my fire curiosity and feeling the natural springs calling for a post-hike swim, I took this greener path (aka the closed trail by the river) and headed back. 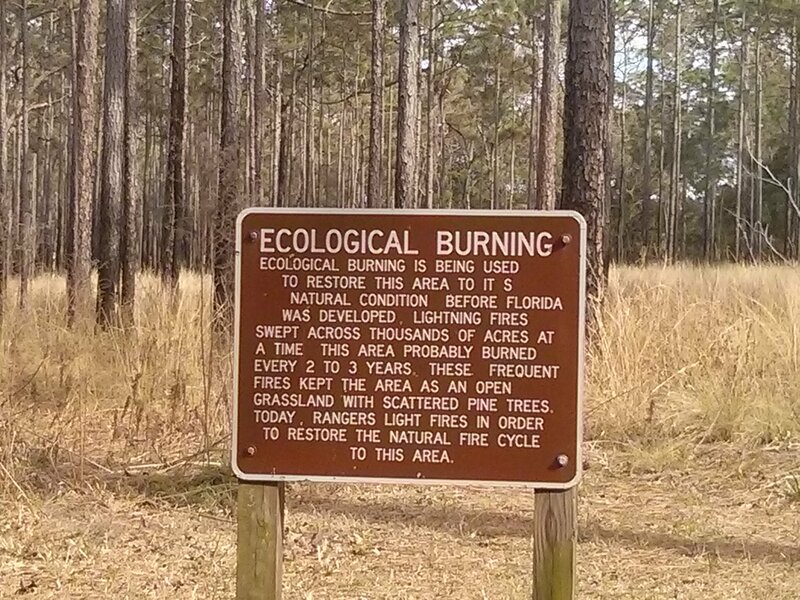 Not surprisingly, I didn’t see anyone on this short stretch of trail, and soon I found myself back at the spot where earlier I had turned because of the sign. So I went under the ribbon, turned and followed the same path towards the road, and found a new, final path that led me back to the start. Driving back to the springs from the trailhead, I also stopped when I saw this sign on the side of the road. 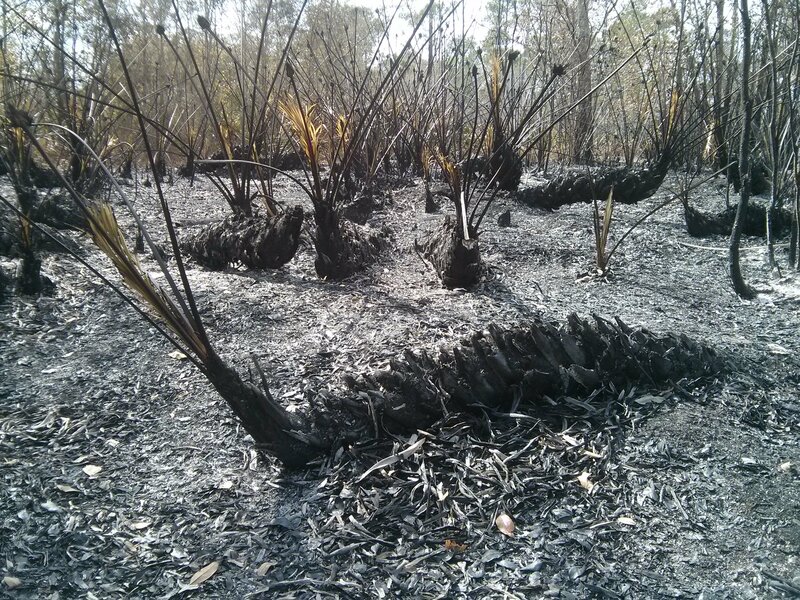 It was another reminder of how fire and burning help contribute to the beauty of nature, and to restoration. As far the swimming went, I will say the following: moving around in 72 degree water, at 4:00 p.m. on an 80 degree day, after two and a half hours of walking, was amazing. I went in for half an hour, and it was like a getting a one-minute cold wake-up call followed by a 29-minute water massage, refreshing and relaxing. 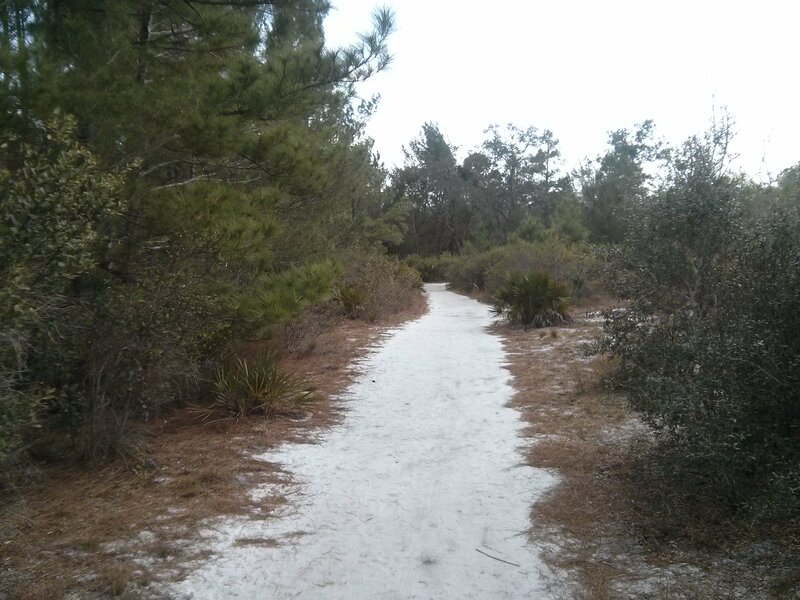 It was also while hiking and swimming that day, and later while getting a drink at a local bar back in Orlando that night, that I came up with my general plans for the next day, Thursday. But more on that soon, in Part II. 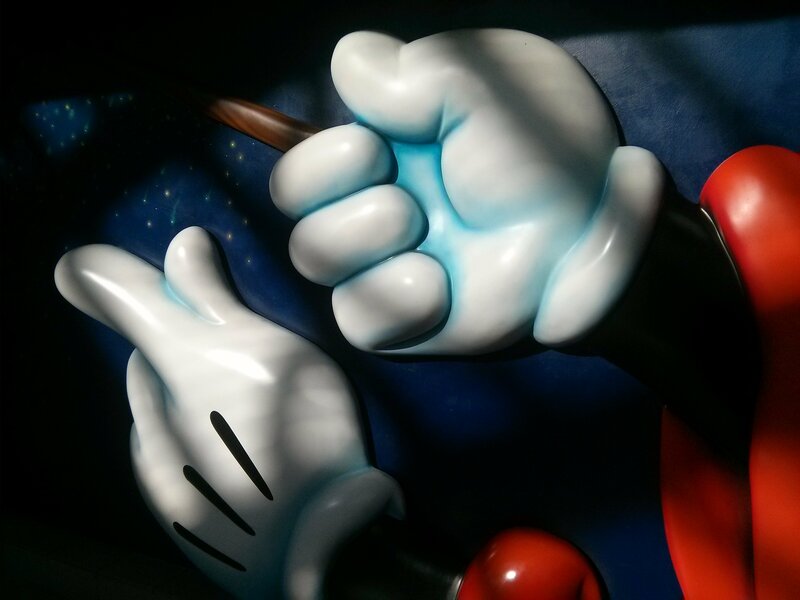 This entry was posted in Uncategorized and tagged adventure, Airbnb, beauty, Disney, fire, food, hiking, kale, life, Orlando, running, singing, swimming, trees, verse on April 11, 2016 by dave379.